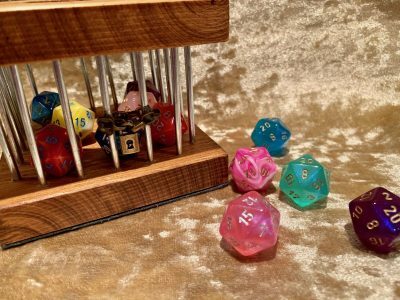 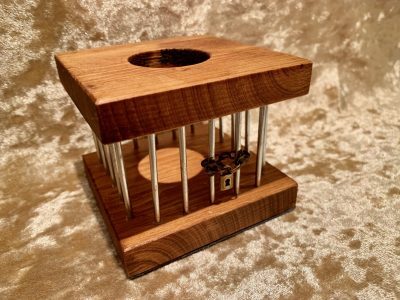 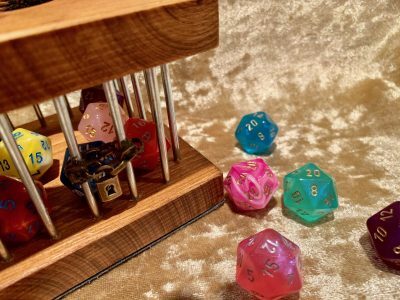 Home / RPG Accessories / Dungeons and Dragons DnD Wooden Dice Jail Prison for your misbehaving Dice! Dungeons and Dragons DnD Wooden Dice Jail Prison for your misbehaving Dice! 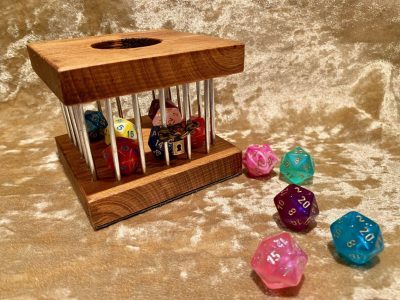 Dungeons and Dragons DnD DnD5e Wooden Dice Jail Prison for your misbehaving Dice! 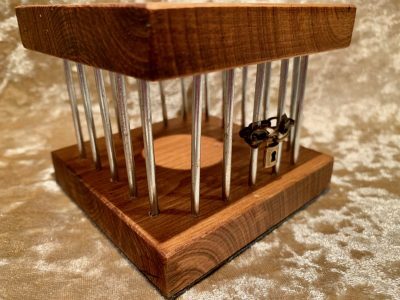 High quality workmanship with solid metal bars. The bottom has a luxury soft genuine leather base to protect your table with our makers mark. 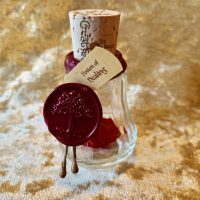 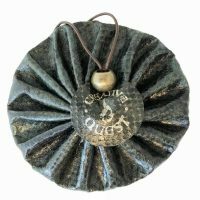 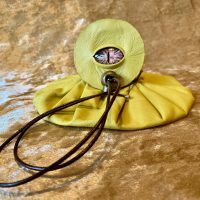 Wedding Gifts, Christmas Gifts, Birthday Gifts and Anniversary Gifts. Be brave and prepare for battle because we are the underdogs who roll for initiative as our destiny awaits.